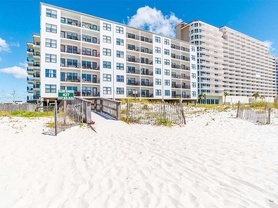 Just west of our Orange Beach vacation condos is beautiful Gulf Shores, Alabama. 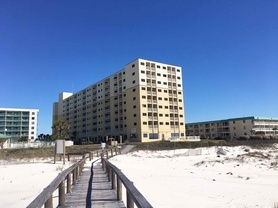 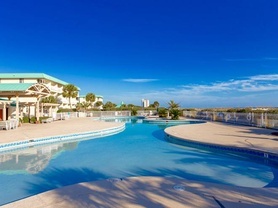 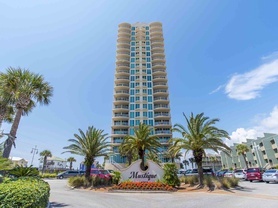 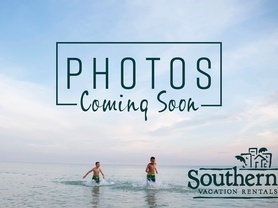 Southern offers a wonderful range of Gulf Shores vacation rentals in this community, as well as Fort Morgan, Alabama. 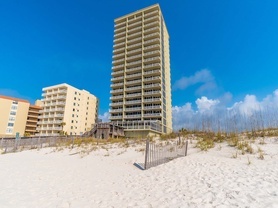 Gulf Shores is an exciting place to vacation on Alabama’s Gulf Coast. 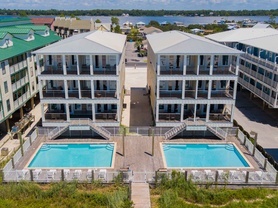 The vacation rentals here offer many amenities, including breathtaking Gulf of Mexico views, luxurious pools, lovely hot tubs and more. 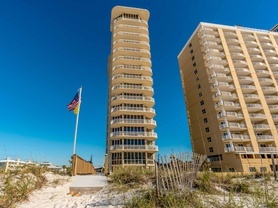 Gulf Shores is also a terrific place to vacation if adventure is on your to-do list. 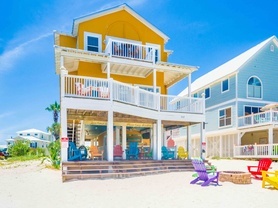 Here you can experience water sports, charter fishing and many other Gulf Coast activities. 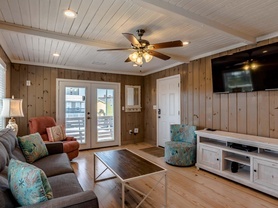 If tranquility and relaxation are must-haves on your vacation, choose Fort Morgan. 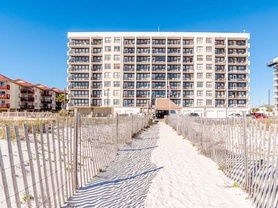 While you will be just moments from the excitement of the fray and nearby Gulf Shores, this quiet community is ideal for kicking back along the sand. 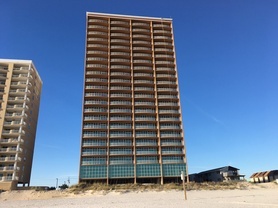 The Fort is located at the tip of Mobile Point. 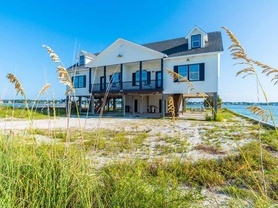 Nearby Dauphin Island features other exciting attractions, including the Dolphin Island Sea Lab and Estuarium and the Audobon Bird Sanctuary. 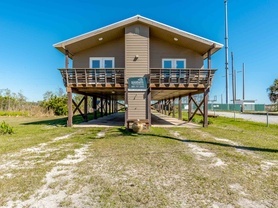 During your stay in Fort Morgan, be sure to take The Mobile Bay Ferry between Dauphin Island and Fort Morgan. 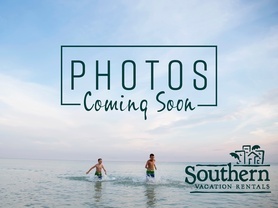 This cruise provides unforgettable views of two historic forts that have guarded the entrance of Mobile Bay for many years. 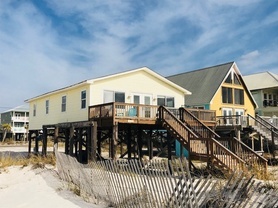 To help further plan your getaway to Gulf Shores and Fort Morgan, Alabama, visit the Gulf Coast Guide or download the GoSouthern app.